(and ourselves, others and the earth as a pretty funky ripple effect!). Hi, I’m Suze Kenington. I am passionate about supporting riders and their horses maximise their mutual joy. As a Mindset Coach & Animal Communicator I act as a bridge between the horse and human worlds and believe we have so much to learn from our equine friends. In my own experience of over 40 years with horses and, in speaking with other riders, I see time and time again that we desire an ‘at one’ connection but don’t have a clear path to achieve it. This ‘at one’ relationship goes beyond ‘how’ we ride – it gets deep inside ‘why’ we ride and the place horses have in our hearts and minds. The horses in our lives are not there by chance – call it fate, synchronicity or divine will etc. Our horses want us to come into an aware and compassionate relationship with ourselves so we can have an aware and compassionate relationship with them. When we look for the lessons in the situations our horses create we can experience personal transformation through our relationships with horses. Some of my most rewarding relationships have been with horses and to be brutally honest I find most horses easier to love than most people. Funnily enough I have learnt a lot about self-acceptance and how to build genuine relationships with people from being around horses. Then I grew up, went the university, worked and live in London for 9 years. I have lovely horsey memories of riding in Ireland and chatting with a member of the Queens Cavalry whilst watching him train one of the ceremonial black horses in Hyde Park.. 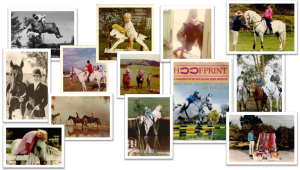 The London years meant stepping back from riding (I managed to get a few catch rides on spare hunters on my trips home – thank you to the generous people who lent me their horses!) 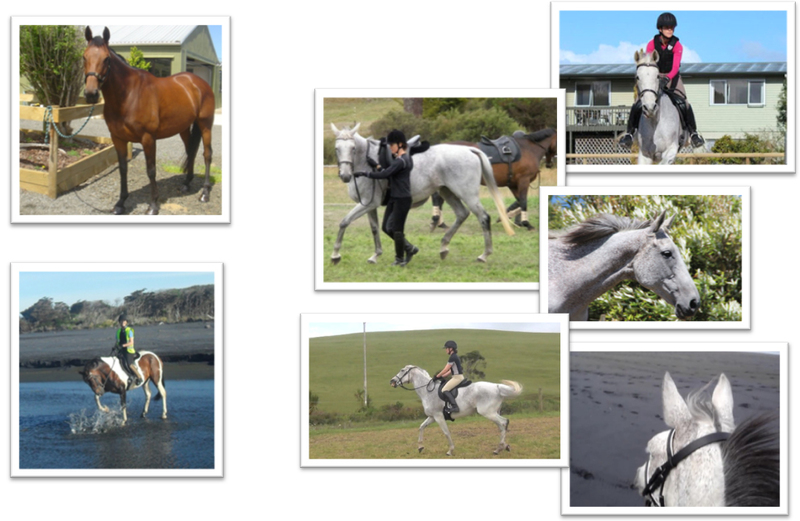 but I always had my heart set on coming home to NZ and having horses in my life again. When I did return to riding I also became a mum – not surprisingly my body and my bravery had changed dramatically from my teens…some changes were good (I was certainly less driven by my ego), some changes not so helpful (I sure didn’t have the strength and stability in the saddle I used to – how frustrating!). As the saying goes ‘when the student is ready the teacher appears’ – and so it was with the horses that came into my life. The little bay thoroughbred took it upon himself to give me a couple of black eyes and a split lip worryingly close to our wedding day (cue husband saying ‘that’s not going to look very nice in our photos hon…’). As you can see Dooie, the grey thoroughbred, expressed her frustration with my riding in no uncertain terms – she had high standard and expected me to meet them – fair enough since it’s a privilege, not a right, to be on her back. The paint fulla taught me about taking care of the horse’s emotional world as well as their physical needs. Because of him and Dooie, I trained as an Animal Communicator. I really wanted to know what they needed to be happy ‘straight from the horses mouth’. As someone with a mainstream horsey upbringing this has certainly pushed some boundaries – boundaries that really need to be pushed. I now have much greater respect and deeper love for the sensitivity, intelligence, resilience and generosity of our equine friends. 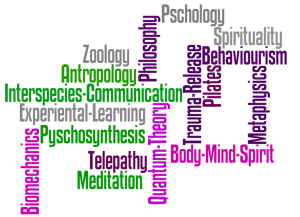 Animal Communication wasn’t the only learning I pursued…I went the whole nine yards looking at body, mind and spirit. Riding wasn’t as easy or as much fun as it was when I was a kid and my joyride from ribbons to relationship was in full swing. I have an enduring fascination with the psychology of how we relate to ourselves, others (both human and animals!) and the world at large. In that learning journey I have trained in a number of gentle, yet very effective, techniques that untangle the web of disempowering beliefs that keep us stuck. 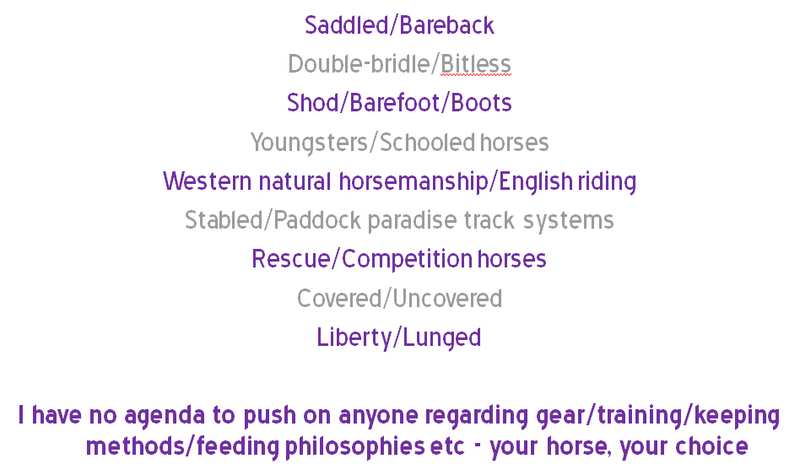 In my coaching I combine these with Animal Communication as our horses know so much about us and want to help. 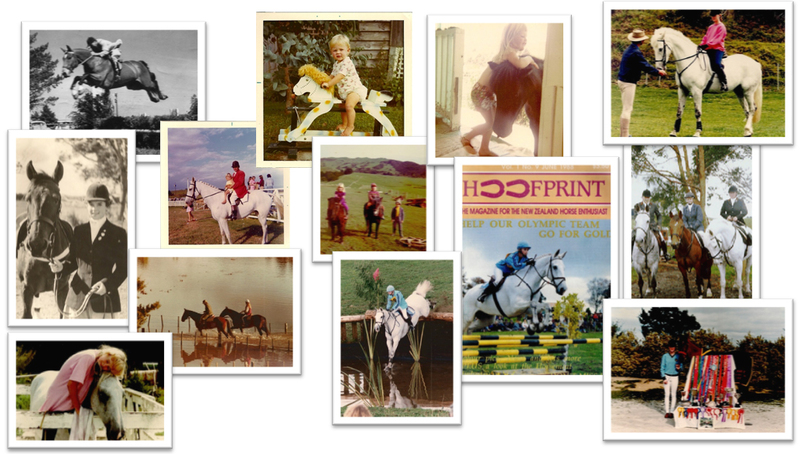 Over the last 40 odd years with horses I given a lot of approaches a try. I have no hidden agenda to push regarding using a bit or not, stabling or not, feeding a certain supplement or not…your horse, your choice. 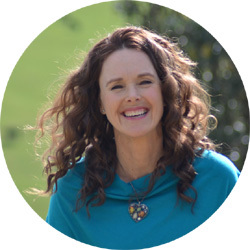 My agenda is very transparent – I want to give you the tools to enhance your mutual joy. When you and your horse connect in a joyful way it serves both of you. You horse wants to show you it’s most beautiful self and of course who of us doesn’t want to experience more joy! 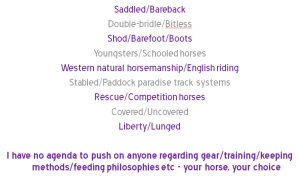 If this sounds like an agenda you can embrace then click here to watch a free introductory video and download your workbook to see how Mindset Coaching can help you achieve your riding goals. If this resonates with you then drop me a line via the Get in Touch page and let’s get the party started for you and your horse.